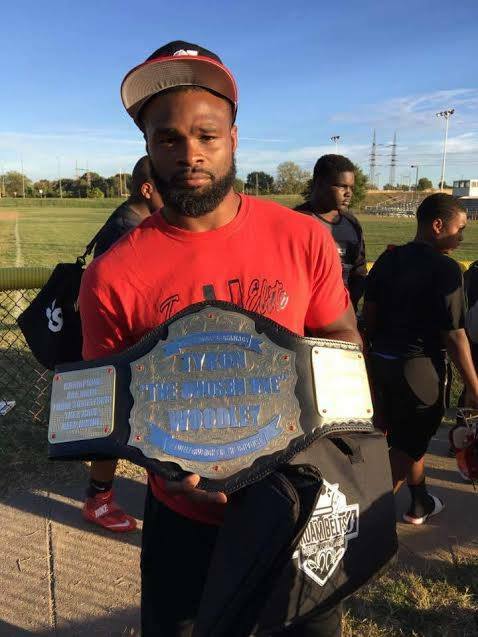 A custom championship belt for Tyron Woodley, we is a Welterweight UFC world champion! This belt was designed by us, with the guidance of his local ship and sponsors. The idea behind this gift was to present an award for Mr Woodley amazing leadership skills and his actions as a Role Model for the local communities. 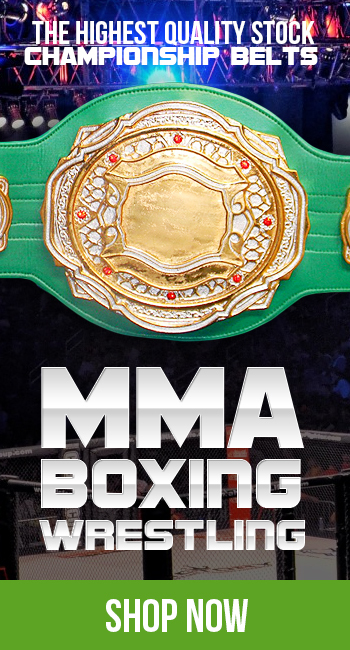 With this belt, it was featured during his fight camp leading up to the championship fight, and can be seen in the UFC archives. Tyron Woodley is an amazing fighter, and has accomplished numerous goals over his career. He appreciate the opportunity to talk to the local community about his gentlemen, which helped us create the perfect gift for his impact in his local community.